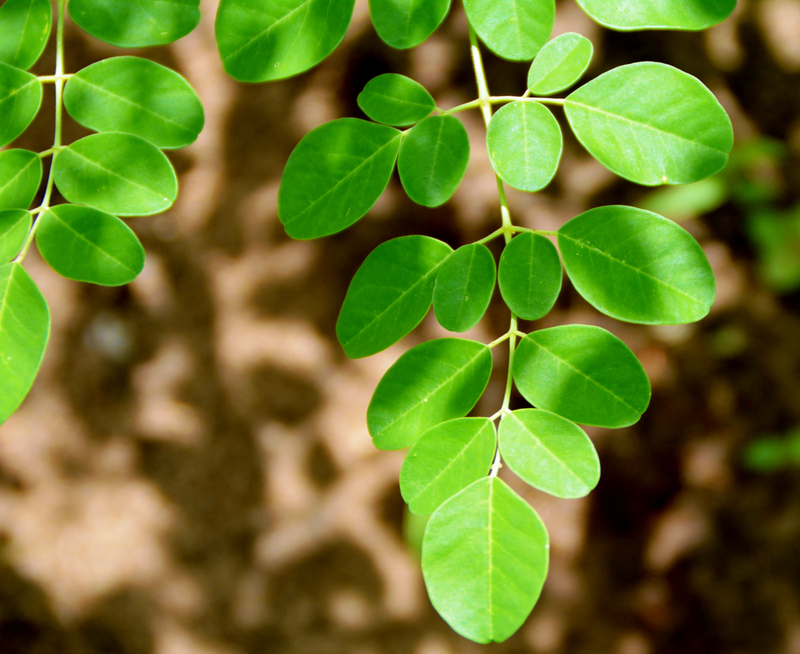 At Tierra Moringa our goal is to work with farmers in the Kenyan coastal region and to support them in growing high quality Moringa Oleifera trees, which we process, package and brand for a local and international market. We believe that trade can be used as a means to sustainably develop these rural areas and hopefully bring an end to the poverty cycle for rural farmers through their own initiatives. We have created a social enterprise that empowers the rural community through Moringa training programmes, that focus on Moringa Agronomy support that improves crop yields, harvest and postharvest handling, productivity and environmental stewardship. to provide underprivileged adults and children opportunities to realize their full potential through self reliance and proper nutrition. TIERRA Moringa also provides farmers in Kenya with moringa seeds and training programs on organic farming practices, processing and uses of the highly nutritious moringa tree. Our efforts allow customers from all over the world to enjoy our moringa products, as well as helping us provide daily moringa meals to malnourished children in Kenya and Sub-Saharan Africa everyday. • We consider people our biggest asset and will continually look towards supporting self and community empowerment and improvement projects. In villages in Kenya (Sub Saharan Africa) millions of people still live a daily struggle contending with a vast range of societal issues and needs that are each a fundamental characteristic of growing, healthy communities. The basic needs that still need to be met include: a lack of employment and income opportunities, deforestation, land degradation, malnutrition, and insufficient educational funding. 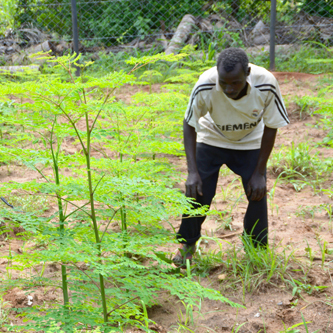 The simple act of planting drought resistant moringa trees addresses the current challenges of deforestation, soil erosion, lack of water, and land degradation as it adds nitrogen to the soil. Due to its high nutritional content, moringa trees are a vital tool towards combating malnutrition and improving general nutrition the world over. Dried Moringa leaf powder naturally contains 25x the iron of spinach, 4 times the fibre of oats, 17 times the calcium of milk*, 7 times the Vitamin A of carrots, high levels of antioxidants, all the B vitamins, phytonutrients, Vitamin D, E and K, while also being high in potassium. Nutritional analysis shows that they have all the essential amino acids plus another twelve including two that are especially important for children’s diets, which is highly uncommon in a plant food. Moringa Oleifera has the potential to be an essential plant in meeting global food security and possibly sustaining the life and livelihoods of Millions people. • Training for farmers on the cultivation and harvesting of Moringa Trees. • Education on the environmental benefits of planting & growing moringa trees. • Nutritional training for farmers, children and families. • Education on the benefits of organic farming practices. • Training farmers on small-scale processing methods of moringa for local consumption.